"There were ten in the bed and the little one said, 'Roll Over!'" 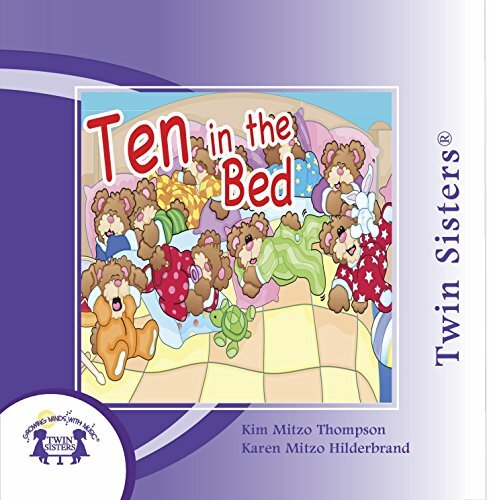 … children will love this collection of engaging,counting songs. These songs teach children the number system in such a fun way that they won’t even notice they're learning!